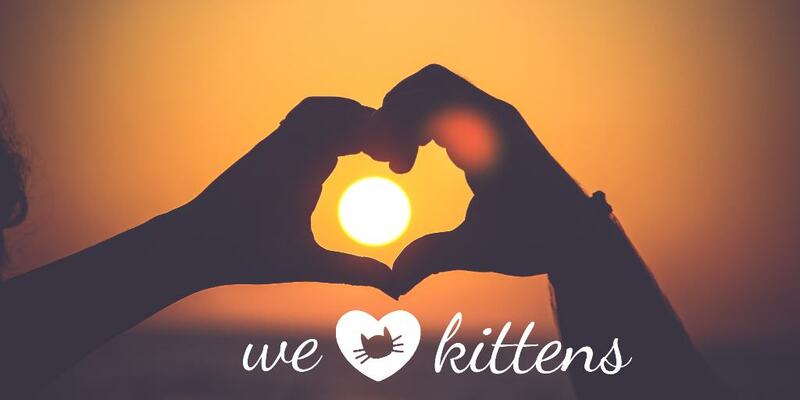 Do you love kittens and kitten play? Please submit as many photos as you like, there is no limit or amount of times you can be featured. All items submitted may be featured on one or all of Kitten Play Club Social Media sites. Your photos will not be used outside of the Kitten Play Club website and social media accounts by us. If for any reason we would like to use your picture for anything else, we will contact you for explicit permission to do so before any further step is taken. Please limit submissions to individual file sizes to 10 mbs. Anything over that may need to be resized. All models must be 18 years of age or older. Your identity will be completely safe. We only require your name (or your kitten identity) and an email where you can be reached. Your email will NOT be given out to anyone for any purpose whatsoever. Please include the the following information to ensure you submission can be posted properly.